Start with high-quality eggs. Two factors have the biggest impact on egg flavor. The first is the diet of the hen that laid the egg, and the second is the egg’s freshness. 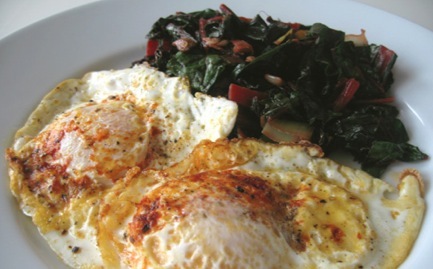 So, for best results, you want to find the freshest pastured eggs you can get your hands on. Pastured means the hens that lay the eggs are allowed to peck around on grass eating bugs and whatever else they find. Once you have great eggs, fry them one at a time in 2 Tbsp olive oil or butter on medium-low heat and sprinkle with sea salt, course ground black pepper, and a pinch of smoked paprika. 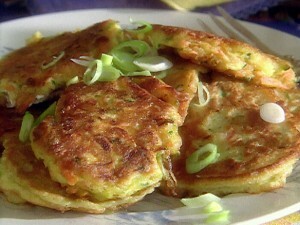 Fry your eggs for just two minutes or so on each side, being careful to keep the yolk intact while turning. You really don’t want to overcook eggs, which will turn them rubbery and ruin the effect. Enjoy! Place the black beans in a pan and set to low heat. Break the two eggs in a bowl, add a splash of water, and beat them with a fork. Heat a frying pan on medium heat with some vegetable oil. When the pan is ready, cook the eggs until there is no liquid visible. Pour the scrambled eggs and black beans onto a plate. 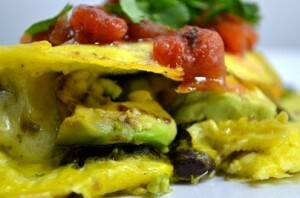 Add the two Tbsp of salsa to the eggs, and the half of avocado. Enjoy! Heat a non-stick pan on medium to med-high heat. Drop a tablespoon of mixture onto the pan, and press down lightly for a few seconds with a spatula. Cook on one side, flip, and press down again until mixture is cooked through. Preheat oven to 350°F. Generously grease 6 muffin tins with butter or coconut oil or for easier removal line with paper baking cups. The baking cups also help the muffins hold their shape. In a bowl, beat the eggs. Add meat, vegetables, salt, ground pepper, and any other ingredients and stir to combine. Spoon or scoop into the muffin cups. Bake for 18–20 minutes until a knife inserted into the center of an muffin/ omelet comes out almost clean. The omelets will continue to cook for a minute or two after removed from the oven. 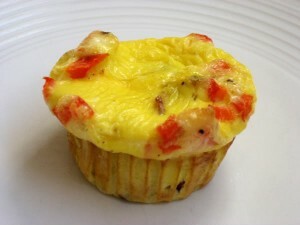 Remove the omelets from the muffin cups and serve, or cool completely and store for another day. Spray a pan with non-stick spray/ olive oil and place over medium heat on the stove. Mix together the eggs, powder, water (and cinnamon and vanilla) in a bowl and pour onto pan like regular pancakes. Cook for 1-2 minutes on each side. 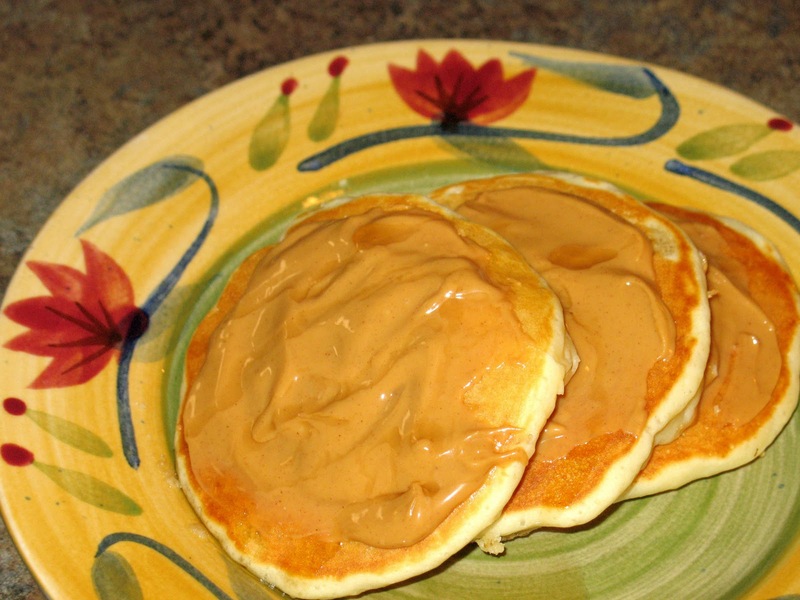 Serve hot with a drizzle of melted peanut or almond butter. 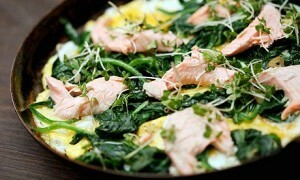 Active Cooking Time 10 min – for 54g of Protein! In a skillet, saute the red pepper and onion in oil until tender. In a bowl, beat eggs and milk. Stir in chicken if desired, 1/2 cup spinach, mozzarella and Parmesan cheeses, salt and pepper (save remaining spinach for another use). Add to the skillet. Cover and cook over medium heat for 7-10 minutes or until completely set. Notes: I sprayed a 13 x 9 pan with Pam and poured in all the ingredients. I baked for about 40 mins. Until firm in the middle, I let it stand until cool then cut into squares. I’ve placed them in a airtight container and this morning I grabbed one, heated it up (not too long) and it was fab.